Recent events have demonstrated that disputatious bilateral issues between the Dominican Republic (DR) and Haiti may have (finally) taken a positive turn. A second round of talks held between the two governments was launched in Jimani, DR, this past February 3, 2014. These concluded with the decision that the DR’s Congress will commence a naturalization plan on February 27 for all Dominicans of Haitian descent living in the country. This meeting came after a series of events that had severely impacted Haiti-DR ties. These included Haiti’s existing ban on the DR’s imports of poultry and eggs on June 8, 2013; then came the first round of talks held in Ouanaminthe, Haiti on January 7, and finally a closed-door meeting in late January held during the Community of Latin American and Caribbean States’ (CELAC) Summit in Havana, Cuba. 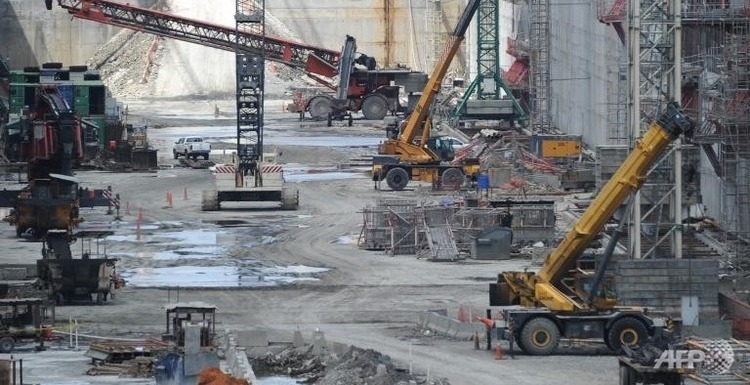 With the recent lift of the ban on imports and the immigration consensus at the February 3 meeting, one can finally expect to see warming links between the two countries. Nevertheless, in spite of these improvements, one must understand that abysmal relations and abiding hostility between the two countries date back to the colonial era and have continued to sour relations between the two states until today. According to Ernesto Sagás, the author of “Case of Mistaken Identity…” the people of Santo Domingo, mostly of Spanish Caucasian origin, saw themselves as superior in stature in comparison to the people of Santa Domingue, who were for the most part dark and of African descent. As a result, the occupation of Santo Domingo by the people of Saint-Domingue (Haitians) generated deep resentment among the Santo Domingo people (Dominicans). This historical context created an abiding anti-Haitian sentiment, also known as antihaitianismo, among the residents of Santa Domingo (today, known as the DR). This hate or distaste for Haitians reared once again in 1937, when the Dominican dictator Rafael Leonidas Trujillo Molina, seven years into his 30 year dictatorship, ordered the Haitian Massacre, a policy of mass murder against Haitians residing at the time in the DR. “From late September to late October in 1937, between 9,000 to 18,000 ethnic Haitians (we will never truly know the exact number) were systematically rounded-up and killed on Dominican territory…” by Dominican security forces. These executions took place on the border region, as well as eastern parts of the country such as Moca, Santiago, Puerto Plan, and San Francisco de Macorís. Though Trujillo’s motives were dubious, his very specific actions materialized in a virulent form of anti-haitianism, almost serving as a state doctrine in the DR and preceded to coalesce into an ideology that eventually categorized into what it meant to be a Dominican. The Dominican government and Trujillo set the blame on farmers and never formally acknowledged or provided legitimacy for the atrocities; neither were they ever indicted by the civilized world for this inhumane behavior. Events such as the Haitian Massacre and the racial animosity that etched into the colonial era, in addition to other baleful manifestations of that epoch, has underlined many of the recent harsh racist attitudes that existed between the two countries. These included Haiti’s ban on imported Dominican poultry and eggs and the chronic deplorable immigration policies that poisoned Haitian descendants that sought economic and political refuge in the DR.
On January 16, news came out of Port-au-Prince that the ban on Dominican poultry and eggs, implemented on June 8, 2013, had been lifted. This announcement, which was made by the DR’s Agriculture Minister, Luis Ramón Rodríguez, came right after Haiti’s Agricultural Minister, Jacques Thomas, noted the modification in Haitian legislation. The ban that affected the importation of poultry and egg products into Haiti came after allegations were made that the bird flu had spread along the border between the two countries. The Dominican Republic, however, denied these allegations. The ban had been a primary cause of the deterioration of bilateral relations between the two neighboring countries. Photo Source: Black Left Unity. This decision not only proved to be devastating to the fates of those Dominicans of Haitian background affected by the situation, but also greatly rattled concerned organizations such as the United Nations and the Caribbean Community (CARICOM) for very specific reasons. CARICOM feared that the DR was violating human rights of Haitians by rendering thousands of its citizens stateless. Still, however, lists of individuals have been taken from about sixteen thousand birth certificates and are currently being compiled for deportation in the upcoming year. Overall, it was evident that international pressure that was inflicted upon the DR from the United Nations, CARICOM, and the CELAC Summit has led to some positive echos. After the meeting at the CELAC Summit, the two countries had agreed to a second round of talks, which were held on February 3, 2014 in the Dominican Republic’s town of Jimani. The DR established February 27, 2014, as the occasion to initiate deliberations within the DR’s congress in order to create improved conditions for the citizens of Haitian descendant dwelling within the Dominican Republic. This pending law, perhaps, will provide justification for those citizens affected by deportation laws or can help legitimize their residency in the Dominican Republic. According to CARACOL.com’s recent article, “Haiti and Dominican Republic moving in immigration, police and customs matters,” “the two countries reached agreements on agriculture, police, environment, customs, and drug enforcement…” in addition to reaching a consensus on the immigration issue. Moreover, efforts to strengthen bilateral trade and investments were made as businessmen from both countries assembled to formulate policies on trade and competitiveness. What does this mean for future relations between Haiti and The Dominican Republic, and the rest of Latin America? With the recent agreements in trade and immigration, one can only question what progress will do regarding future relations between the two disputatious neighbors. 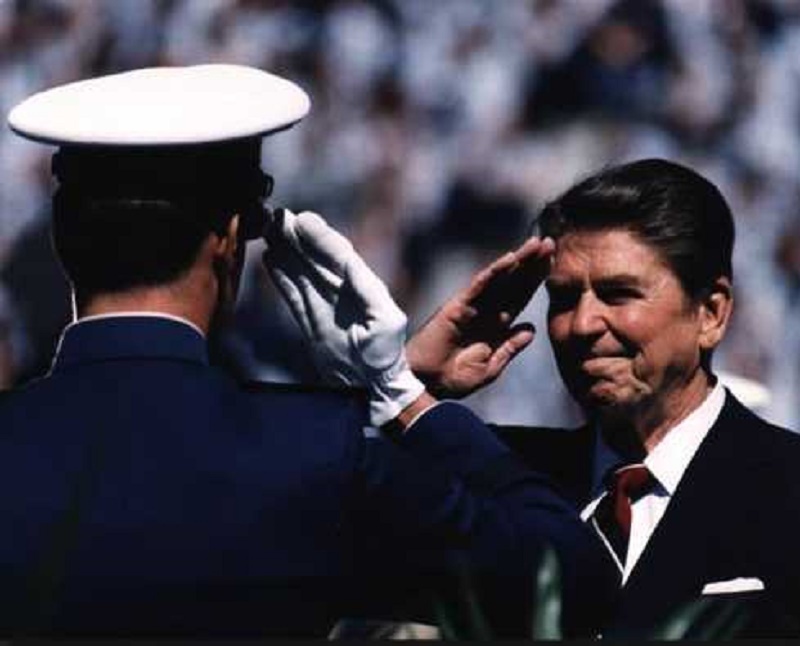 If relations improve, then the goal set forth at the CELAC gathering, which declares Latin America as a zone of peace and free states, will be fulfilled. The pressure that has descended upon both Haiti and the Dominican Republic has forced the two countries to come to a compromise if they want to continue to participate in multilateral organizations. This especially will ring true for the Dominican Republic if that country continues its efforts to qualify for membership with CARICOM and if it wants to stay clear of being charged with human rights violations of its own from the United Nations Human rights Council. Sagás, Ernesto. Webster.edu, ” Case of Mistaken Identity: Antihaitianismo in Dominican Culture.” Accessed February 7, 2014. http://www2.webster.edu/~corbetre/haiti/misctopic/dominican/antihaiti.htm. Border of Lights, “The Massacre.” Accessed February 24, 2014. http://www.borderoflights.org/. ”Step forward for Haiti-DR relations.” LatinNews.com, January 17, 2014. Accessed February 5, 2014. http://www.latinnews.com/index.php?option=com_k2&view=item&id=59227&uid=55646&acc=1&Itemid=6&cat_id=793778. Ibid, “Step forward for Haiti-DR relations.” 2014. Archibold, Randal C. “As Refugees From Haiti Linger, Dominicans’ Good Will Fades.” The New York Times, August 30, 2011. Accessed February 6, 2014. 2014http://www.nytimes.com/2011/08/31/world/americas/31haitians.html?pagewanted=all&_r=0. Ibid. Archibold, Randal C. 2011. 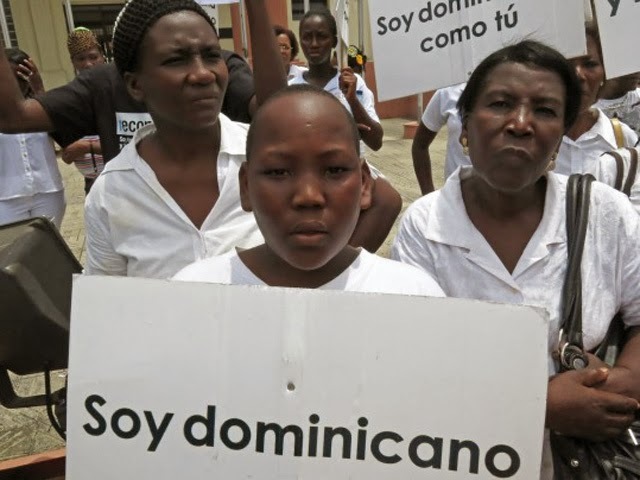 Center for Migrant Studies, “The Dominican Republic Revokes Citizenship of Dominican-born Children of Unauthorized Migrants.” Last modified 03 October, 2013. Accessed February 6, 2014. http://cmsny.org/2013/10/03/the-dominican-republic-revokes-citizenship-of-dominican-born-children-of-unauthorized-migrants/. Ibid. Center for Migrant Studies. John, Tamanisha. Council on Hemispheric Affairs, “DOMINICAN REPUBLIC – HAITI TENSIONS ARE ON THE RISE.” Last modified November 01, 2013. Accessed February 19, 2014. http://www.coha.org/dominican-republic-haiti-tensions-are-on-the-rise/. Fieser, Ezra, and Jacqueline Charles. “Haiti, Dominican Republic chicken war highlights trade inequities.” Miami Herald, September 07, 2013. Accessed February 5, 2014. http://www.miamiherald.com/2013/07/07/3489665/haiti-dominican-republic-chicken.html. Richards, Peter. “CARICOM defers Dominican Republic application amid row over court ruling.” Caribbean News Around the World 360, November 27, 2013. Accessed February 10, 2014. http://www.caribbean360.com/index.php/news/trinidad_tobago_news/1086823.html. 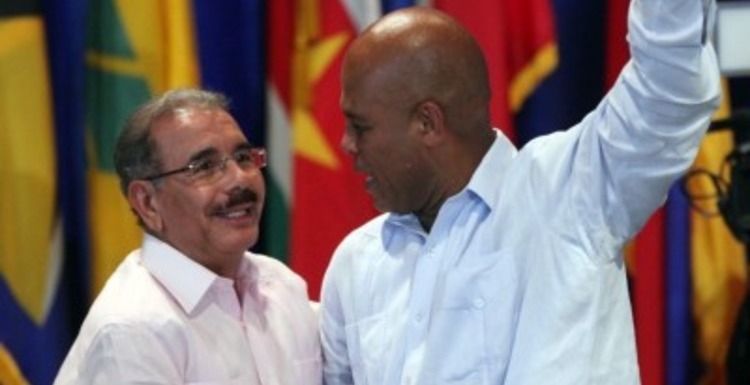 “Dominican Republic, Haiti leaders stage ‘harsh exchange’ in Cuba, AFP.” Dominican Today, January 29, 2014. 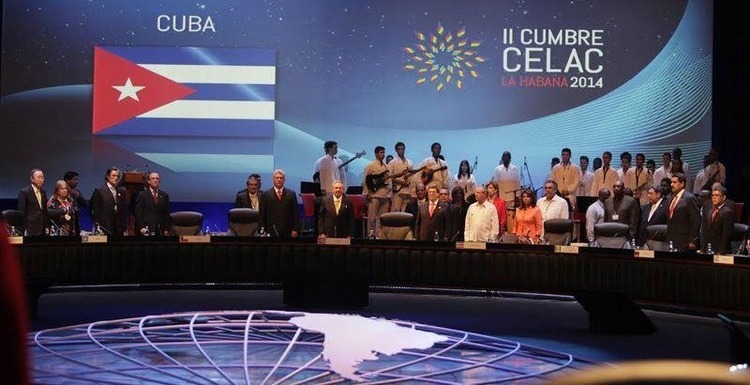 Accessed February 10, 2014. http://www.dominicantoday.com/dr/local/2014/1/29/50381/Dominican-Republic-Haiti-leaders-stage-harsh-exchange-in-Cuba-AFP. ”Progress made between Haiti, Dominican Republic.” Jamaica Observer, February 04, 2014. Accessed February 5, 2014. http://www.jamaicaobserver.com/latestnews/Progress-made-between-Haiti–Dominican-Republic. “Haiti and Dominican R moving in immigration, police and customs matters.” CARACOL.com, February 04, 2014. Accessed February 5, 2014. http://www.caracol.com.co/noticias/internacionales/haiti-y-r-dominicana-avanzan-en-materia-migratoria-policial-y-aduanera/20140204/nota/2070390.aspx.